INVESTIGATORS, ANALYSTS AND COUNSELORS, THE PROTECTORS OF PROPERTY RIGHTS. We are ALTA Members.  Learn more about who we are. ALTA members will be able to evaluate your company's benefits and compensation packages with ALTA's Title & Settlement Services Industry Compensation Index! This tool is designed to help you examine your benefits and compensation packages, make personnel decisions and benchmark your business against the competition. 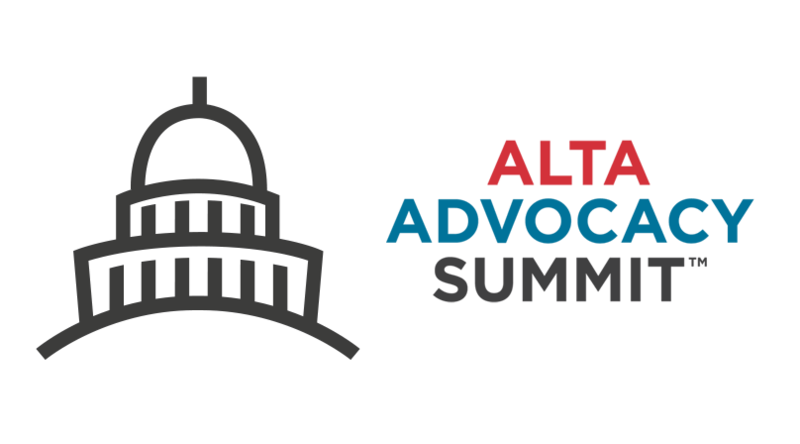 Why Should You Attend ALTA Advocacy Summit? ALTA Advocacy Summit is the premier event that unites ALTA members with federal lawmakers to advance policies that affect American property rights. ALTA Advocacy Summit features round-table discussions and intimate forums on public policies on topics such as title insurance, property rights, the home closing process, mortgage disclosures and fraud. Watch this video as title professionals across the country explain why they attend the ALTA Advocacy Summit. Join us in Washington, D.C., May 6-8. Register today. 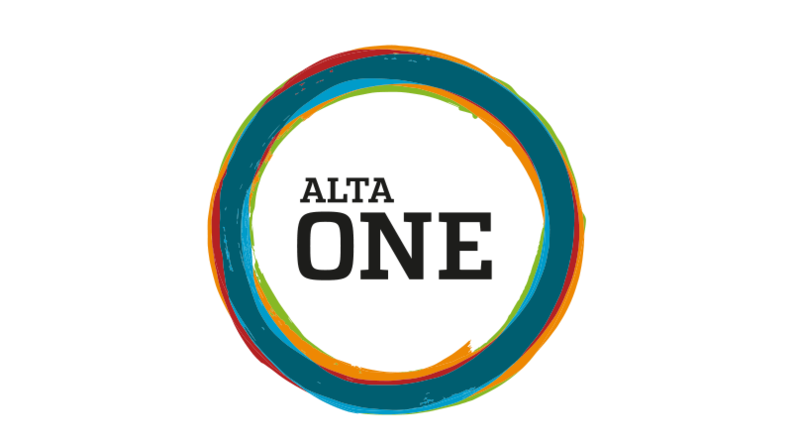 The new ALTA Marketplace provides members a more user-friendly search interface where you can look for vendors, products and services by name, location and relevance. 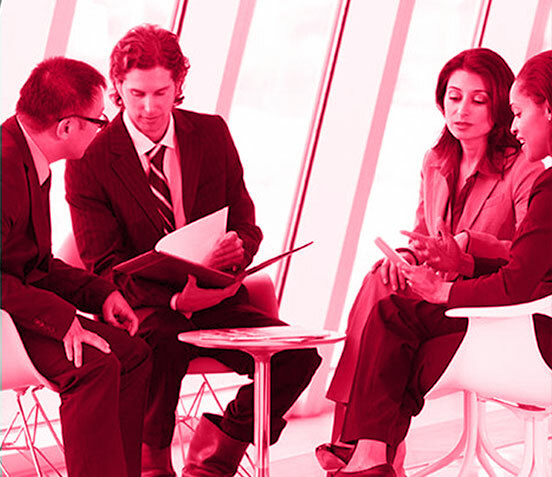 Vendors also have an enhanced platform to showcase their products and expertise. ALTA’s Print Shop allows members to easily customize more than 60 homebuyer marketing and education resources, download modified digital files for free or order discounted print products for use in their local market. In 2017, title companies uncovered a large-scale national fraud scheme targeting distressed properties and borrowers. This fraud has evolved and criminals are now hijacking legitimate LLC real property owners. Read on to learn about this more about this latest fraud and the red flags to prevent it. 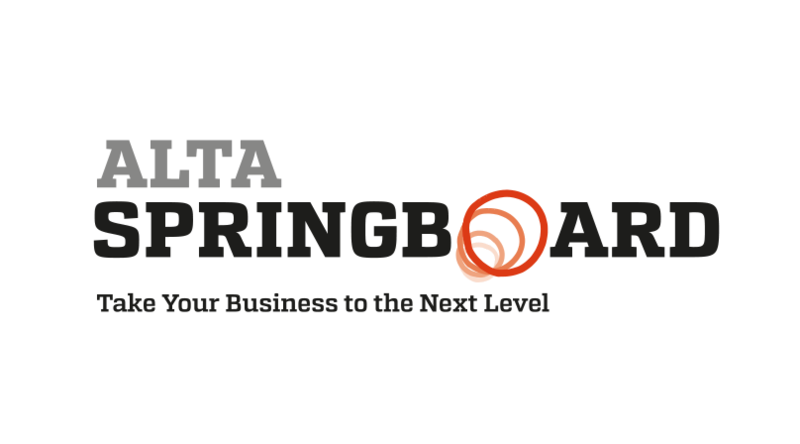 ALTA has developed many tools and resources to aid members in the hiring process, including sample job descriptions. In a recent twist, fraudsters are deceiving title companies by issuing counterfeit mortgage payoffs and wire instructions from the start. Read on for tips to protect your operation from criminals targeting targeting loan payoffs. ALTA President Cynthia Durham Blair’s blend of attributes will guide the industry to amazing harmonic heights. Read on to learn more about ALTA's 2018-19 president, how she balances work and family, and the association's strategic priorities for the next year. InterContinental D.C. - The Wharf, Washington, D.C.